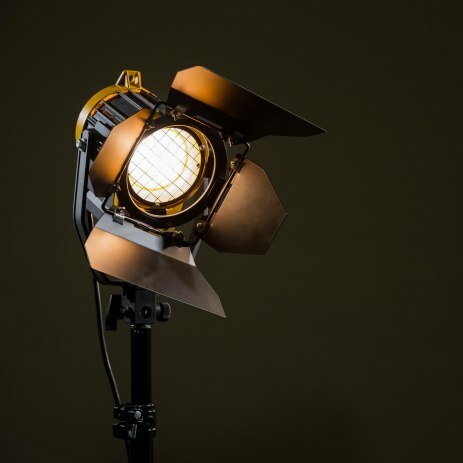 Fill out our simple form and get quotes from local light equipment providers. Light up your stage or brighten your room with the right kind of lighting hire for your event. Our specialist lighting hire suppliers can provide stage lighting, wedding lighting, party lights and all the lighting equipment you could possibly need. We have a variety of lighting available from up-lighting, moving heads to good old disco lighting. Please get in touch for further details. We offer many forms of light! From Light up letters, up-lighting, stage lighting to fairy lighting and festoon! We can provide lighting for your event whether this is plain up-lighting for a marquee or a drape and other lit items around the room for a wedding. For festivals, live music, DJs and more. This would include computer controlled moving lights, for festivals, live music and more. Waterproof fixtures for gardens, festivals, including festoon and fairy lights. Such as stage lighting for shows, plays, live music, etc. This includes wash lighting for rooms and setups such as weddings. All types of disco lighting, including lasers, strobe and UV. It’s often said that the right kind of lighting can make a room. So whether you’re hiring stage lighting to put a band in the spotlight, or you need wedding lighting hire to perfectly illuminate your special day, let us help you find the lighting hire supplier for your event. Extensive and practical or decorative and atmospheric there’s an array of party lights and event lighting hire to choose from. Suppliers will be on hand to install your hired lights or set them up if required. For lighting hire suppliers and all the lighting equipment you need to light up your event, look no further. Complete a free quote request form today.